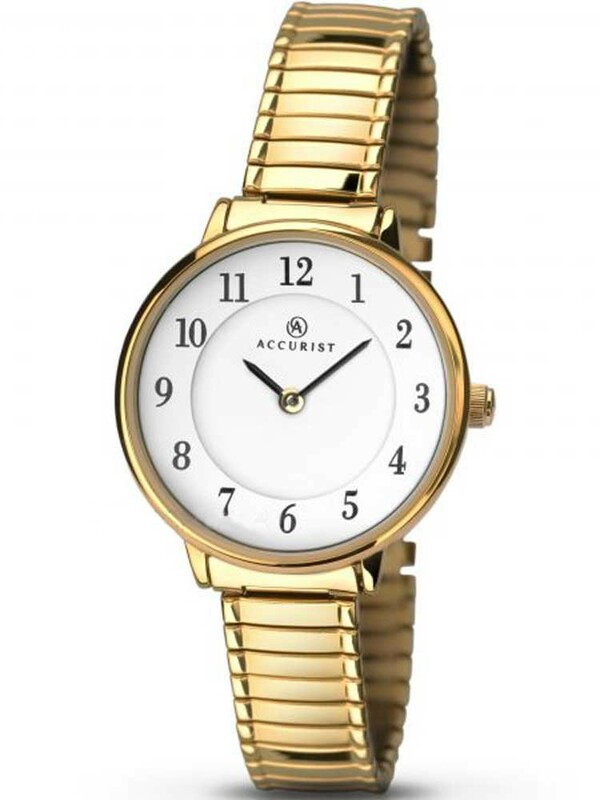 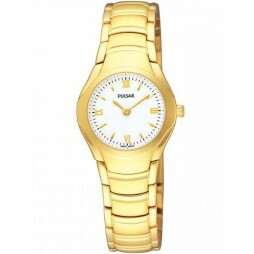 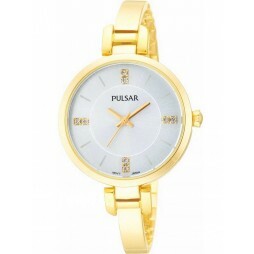 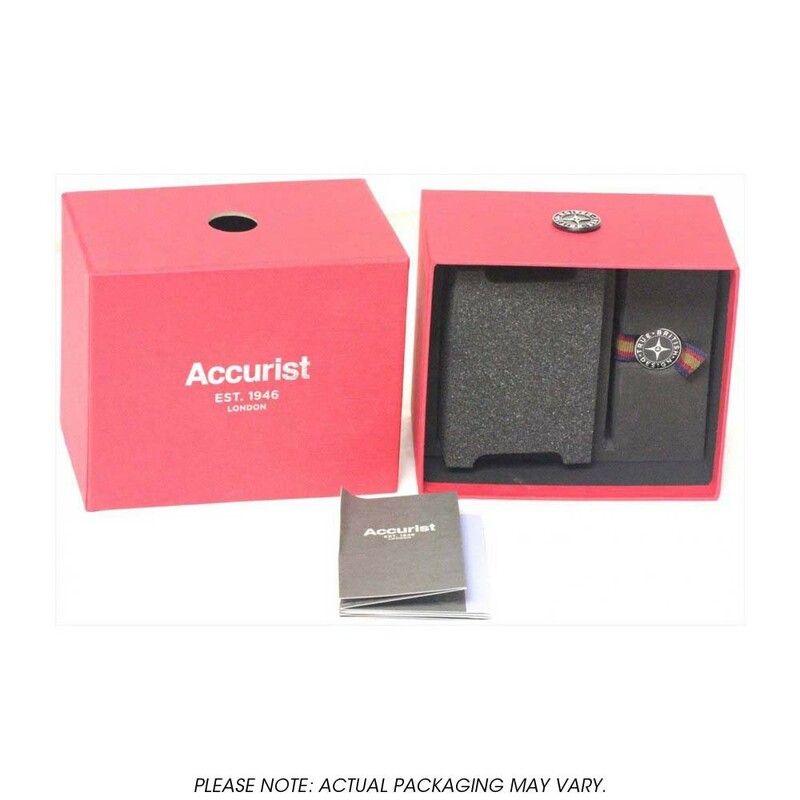 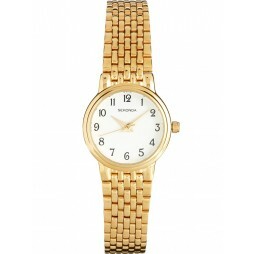 A classic Accurist bracelet watch, stylish and minimalist with an expandable gold tone steel bracelet. 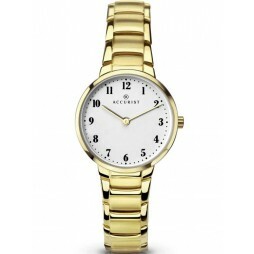 The round whie dial features full figures and elegant feminine hands. 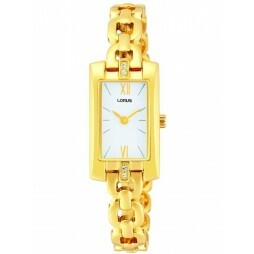 An ideal everyday wear that will pair wonderfully with any attire.